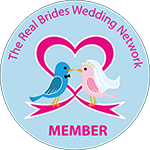 We are based in Exeter, Devon and have arranged over 5,000 special events throughout the South West. Our fleet of magnificent chauffeur driven cars suit every occasion and taste. 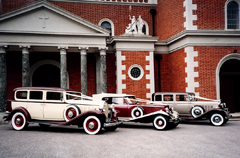 Rare vintage cars of the 1930s, perfect for weddings and any special occasion. Stunning exotic sports cars for the groom. 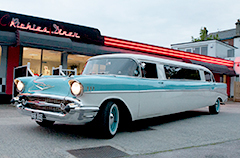 1950s American graffiti Rock n Roll car straight out of the film Grease, great for hen nights. 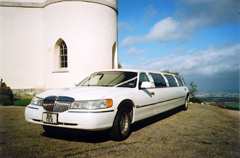 Our glamorous American Stretched Limousines used by Michael Jackson. 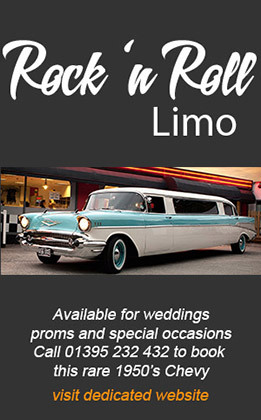 To book one of our cars for your wedding, prom or any spacial occasions, please call 01395 232 432 or email us. Fantastic collection of 1930’s vintage cars, ranging from our 1932 Buick from New York to the Great Gatsby convertible. Our 8 seater 1957 stretched Chevy with polka dot interior, neon signs and a juke box playing non stop rock n roll music. The Big Tex limousine is a gorgeous 8 passenger “corporate jet on wheels” No advertising on this one. 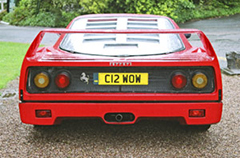 Wow is the best way to describe this super car. A car that is perfect for a treat for someone special. To book your wedding car for Exeter and Devon call 01395 232 432. Please note: Now we take PayPal secure payments. You can pay your deposits and balances using your credit/debit cards. Amazing weather for this lovely wedding in Sidmouth in Devon with our vintage wedding car.